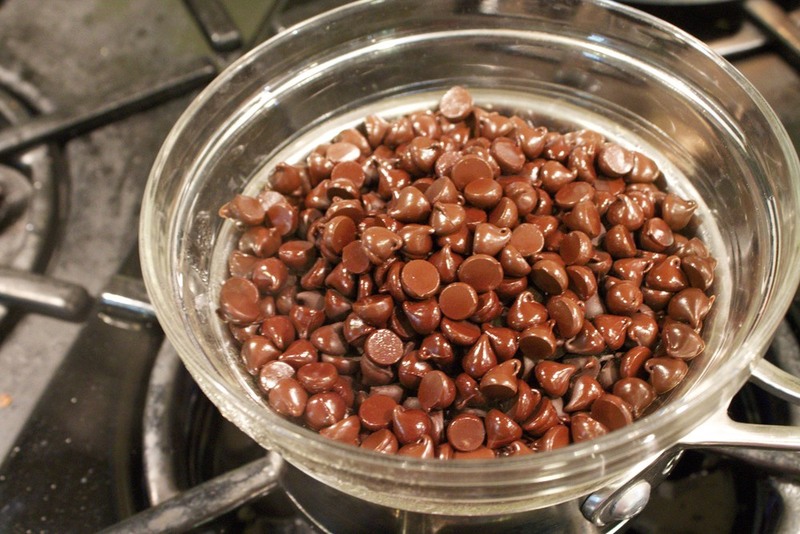 Start by melting the chocolate chips in a bowl over simmering water until smooth. Chop the apricots, coconut, and macadamia nuts into small pieces. I left all the other nuts and fruits whole. 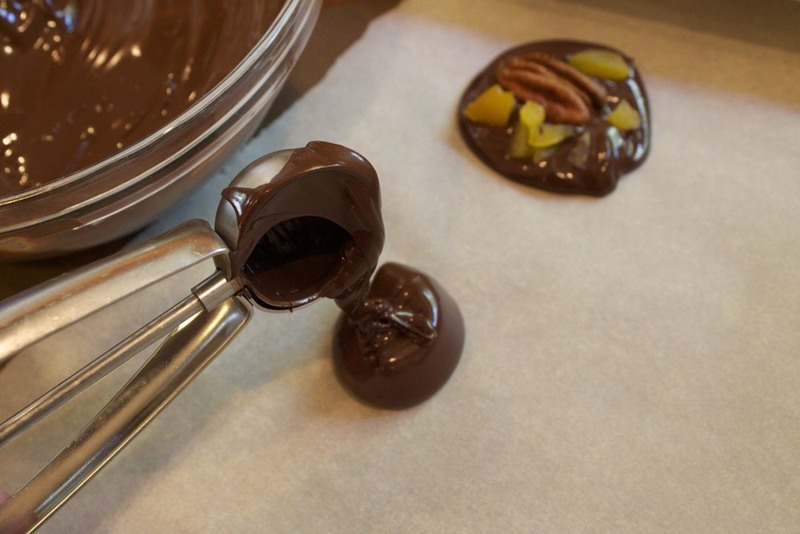 Using a tablespoon or small scoop, drop about 3/4 tablespoon of the melted chocolate onto parchment paper and smooth it into a thin disc. 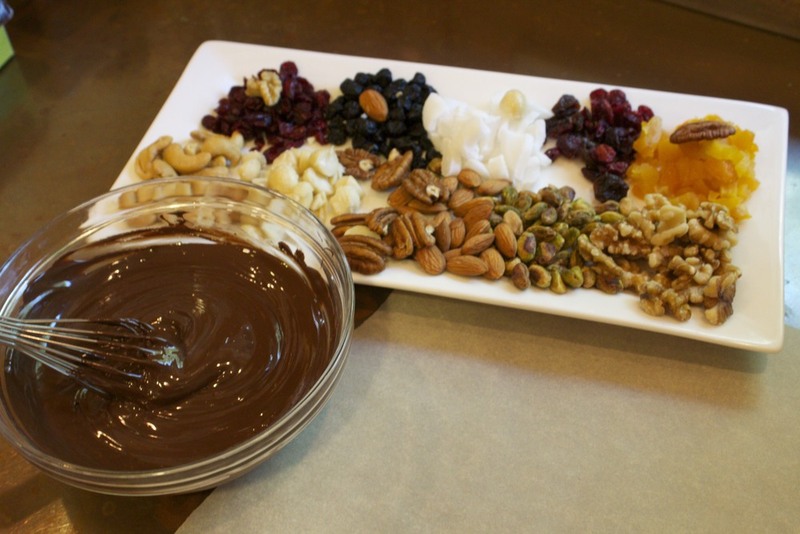 Press some fruit and nuts into the soft chocolate. 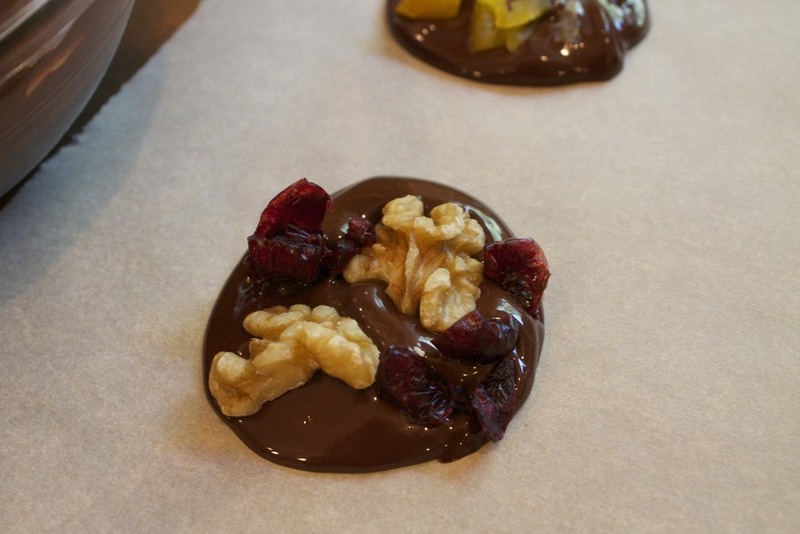 I used 1 kind of nuts and 1 kind of fruit in each piece, but mix and match however you like them. Refrigerate to set. One of these is like a little energy boost. I eat one before a workout and it helps me make it through without any problem. You could also use it as a reward after a workout. 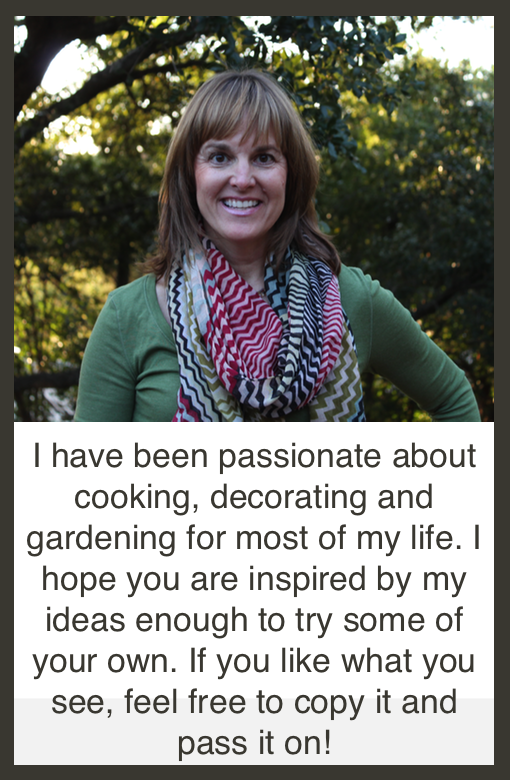 My only suggestion would be not to indulge too much, even though you'll be tempted to do just that. 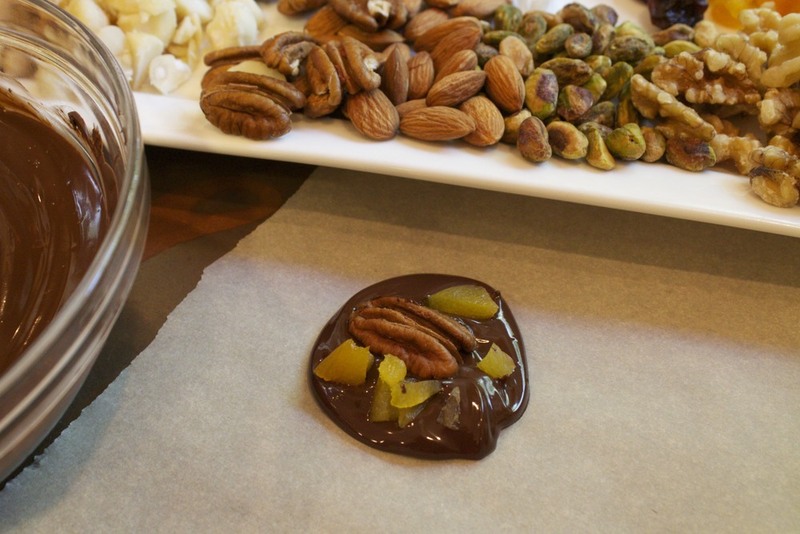 Posted in In The Kitchen and tagged with candy, chocolate, nuts, dried fruit, healthy. June 3, 2013 by Lynn Adams.